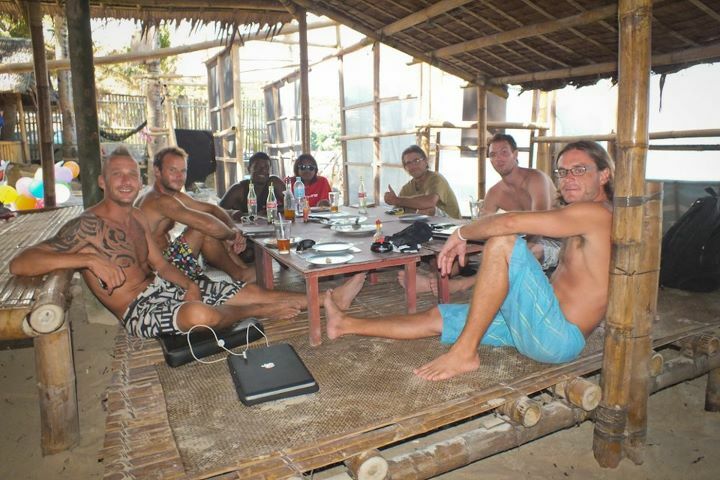 KITESURFING SRI LANKA: KTA in Sri Lanka - we are going to try hard for it! KTA in Sri Lanka - we are going to try hard for it! The Kiteboard Tour Asia is one of the largest Asian Kiteboarding circuits. Its also loads of fun. The competition can be stiff but its all done with a good spirit. Kitesurfers looking out for fellow Kitesurfers, having fun, giving tips - its amazing. 2012 might see Sri Lanka as one of the stops for this epic event. We need to find a Corporate Sponsor. Sri Lanka still does not know the potential of the sport. It can be bigger than the Surfing! Will Sri Lanka be the next Mecca of Kitesurfing?